Happy Mother’s Day! What better way to show your appreciation towards mothers and mother figures than with handmade art and crafts! Say “I Love You, Mum” with PartyMojo! 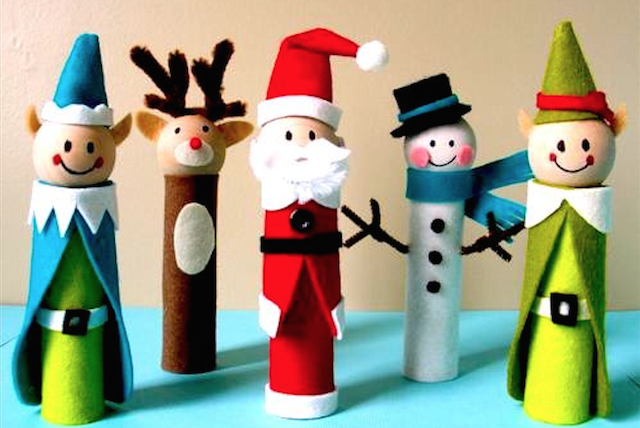 With that, PartyMojo brings to you 3 beautiful art and craft activity that is suitable for kids aged 4 and above! With kids below 4 years old? Fret not! 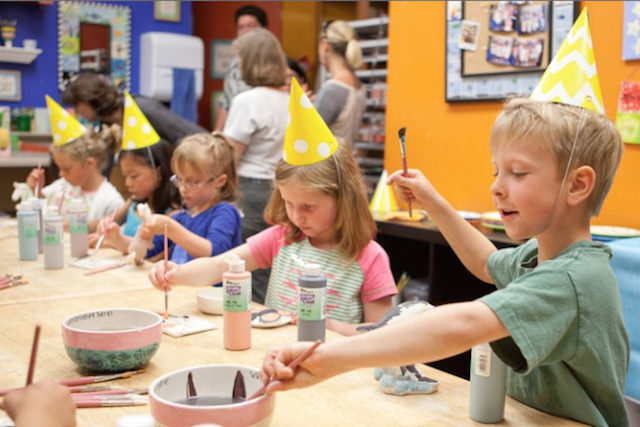 As long as they are accompanied by their parents, they can enjoy the art and craft activities as well! 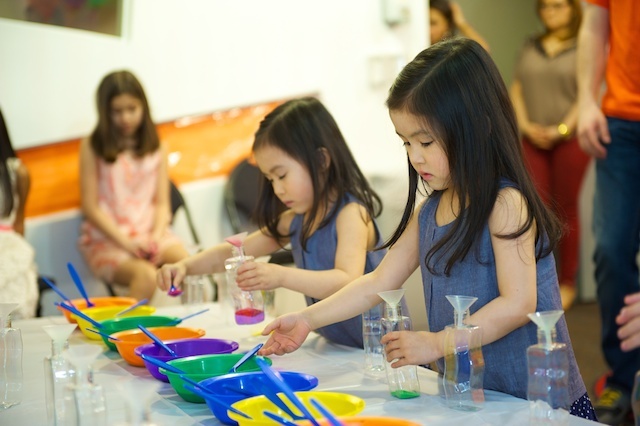 Mother’s Day art and craft activities include 2 manpower to assist and all materials are covered! 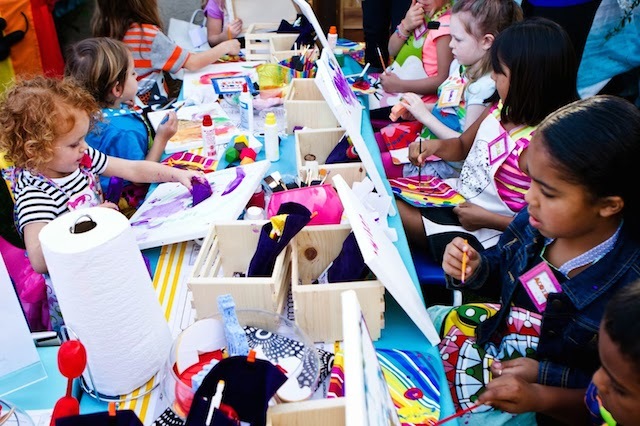 Art and craft activities are for 50 kids and above. Anticipating a BIGGER crowd? 100? 200? 300?? NO PROBLEM! We are able to cater to your event! What are you waiting for? Call Office 65696992 or Yolanda 81606622 to enquire now! Or email us at [email protected] today! 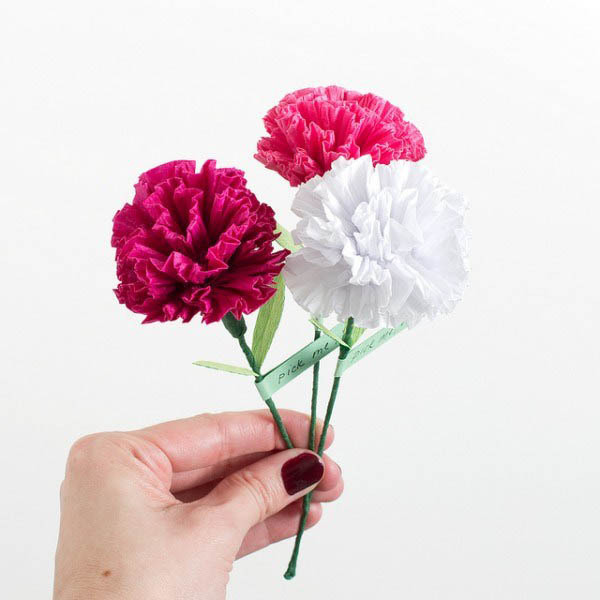 Carnation flowers generally stand for pure love, just like a mother’s undying love. Carnation Flower’s are often given to mothers on Mother’s Day to show love and appreciation. Just like the unwithering handmade carnation flower, a mother’s love is undying for their child. Give back the love this Mother’s Day! Kids will be guided to complete the making of 1 stalk of carnation flowers which can be then given to their mother! For 50 pax and above or less, please contact us for more details! My guests are below the age of 4, is the art and craft still suitable? Yes definitely! However, parental guidance are required for aged 4 and below for the art and craft session! I’m expecting a big group of kids, can i still have the art and craft package then? Yes of course! We are able to cater to more than 100 pax! 200? 300? No problem! Simply let us know in advance! Can the kids bring home the crafts? Yes definitely! 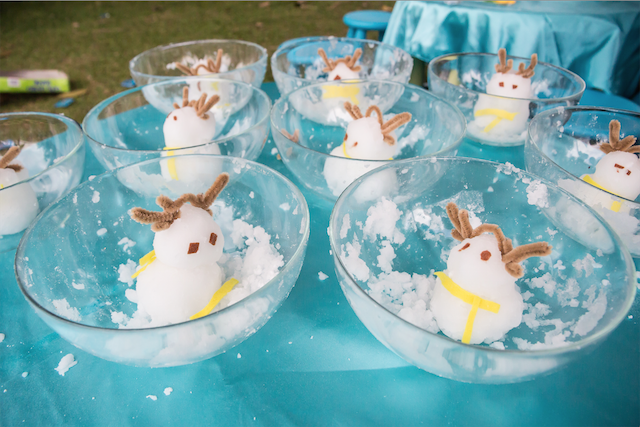 The crafts are for kids and mummies to bring home and admire! I’m not sure how many kids will turn up! Can PartyMojo bring extra workshop sets so that we can top up on the event itself if more kids turn up? Unfortunately, we are unable to do that as it will be hard for us to monitor the number of kids turning up on the event day. Thus, clients are required to order extra sets in advance. My venue doesn’t have kids tables and chairs, can I rent them for the workshop session from PartyMojo? Yes! Simply top up $120 for 4 tables and 20 chairs! Please let us know if you need more and we will quote you accordingly! Ok, I want it! How can I go about booking it? Why buy a card when you can make one yourself! Don’t belittle this little heart shaped tulip card as it packs a surprise! 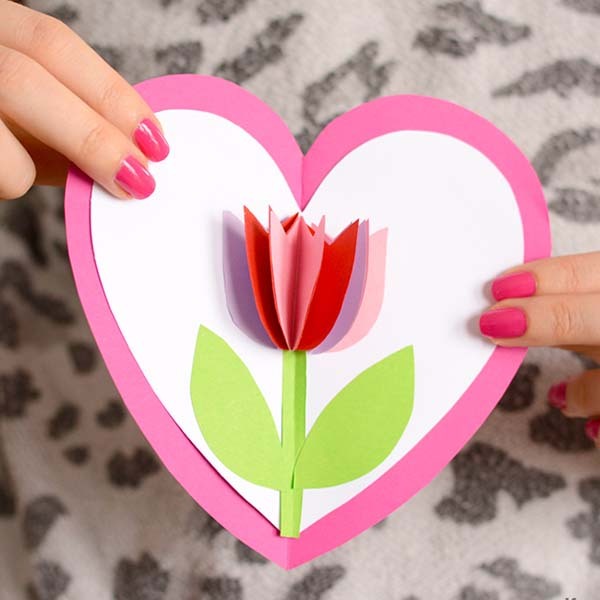 It is actually a 3D Mother’s Day card with a little tulip flower will pop out when opened! How interesting! Guidance and all materials will be provided to make this card! After the kids are done making the card, they can write their sweet messages for their mummies in the card! A heart shape or a flower, or “I love you, mum!”. It’s all up to the little to express how they feel! The colours and design they select it themselves to make the world’s one and only Hama bead for their mother. Kids will be guided by 1 art assistant. Parental Guidance strictly required for kids 4 years and below! Client to provide: Table, chairs and a 3-pin power socket. Yes definitely! However, parental guidance is required for aged 4 and below for the art and craft session! 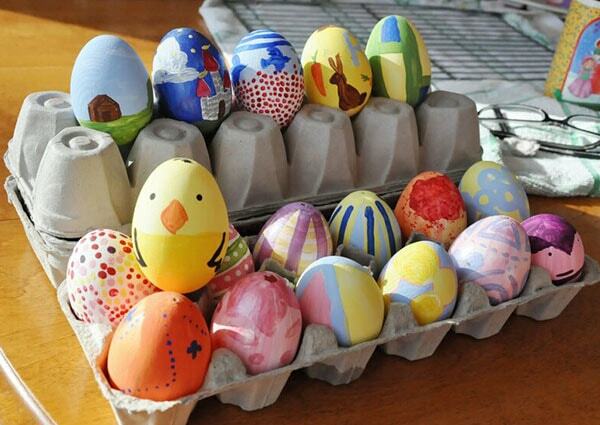 –> View all art & craft activities here! Top 5 reasons why choose PartyMojo! Beyond organising personal parties and corporate events, we compose happy experiences. Drawing out the Fun in every Function. We compose joy through full-scale event planning and management following the formula. About all, we are guided by our belief system to be prompt, responsible, responsible and always reliable. All Mojo manpower undergo strict screenings and practical training before they are assigned to a job post to equip them with product knowledge and good service. We select nothing but the top ingredients and guarantee to excite your tastebuds!